for those who want to go all out when it comes to the entertainment for their big day. 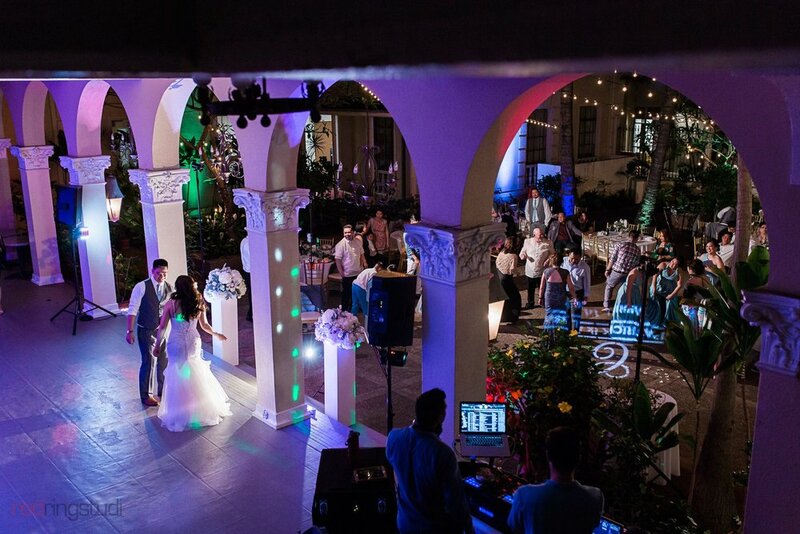 The Deluxe Wedding Package is sure to impress your guests with everything that's already included in the basic wedding package PLUS custom Tailored lighting options, an advanced audio Setup, an Interactive MC, and other special effects. DJ Neekz to play and mix your favorite tunes to keep the dance floor packed all night long!